I am lecturing to Bury Photographic Society tonight. 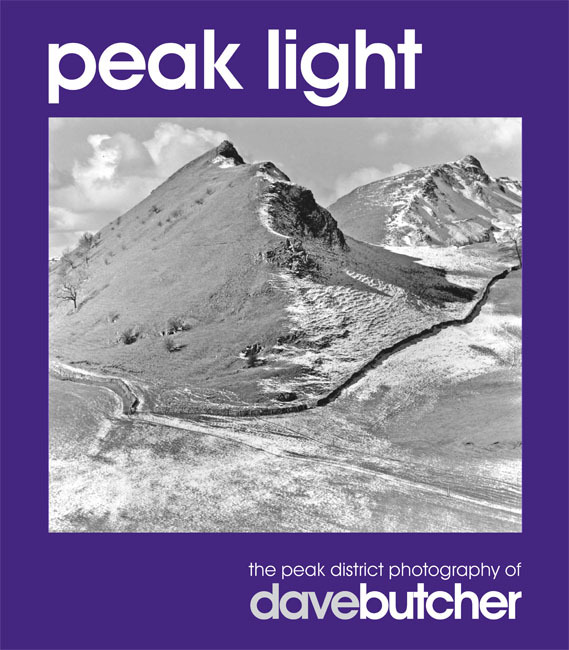 It’s my Peak Light lecture with lots of Peak District photos from my Peak Light book as well as cities, Alps and Yosemite. There’s no charge if you want to visit tonight, Thursday 30th October 2014!